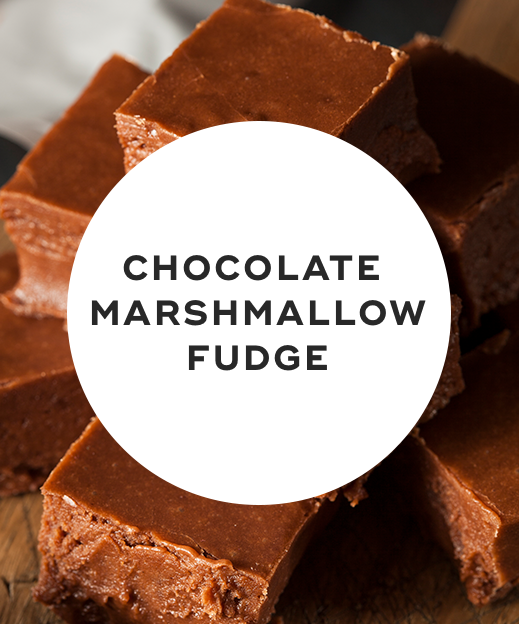 This fudge might taste like the real thing, but it only has 100 calories per serving. 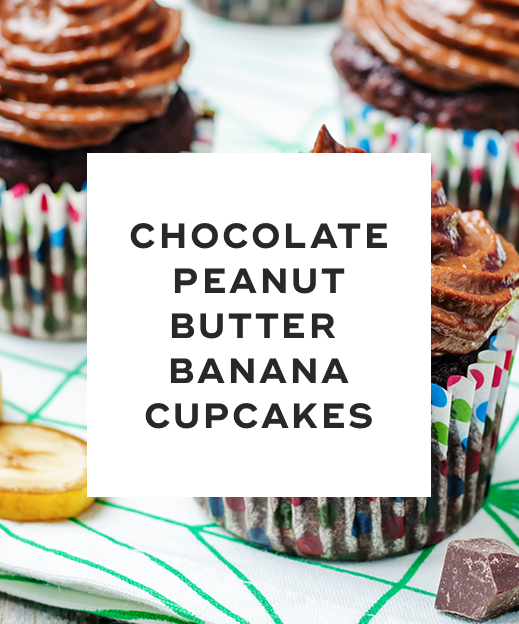 These decadent-tasting cupcakes are made with Greek yogurt that makes them ultra moist without adding hidden calories. Each cupcake has less than 100 calories. These super easy low cal truffles only contain 60 calories per serving. 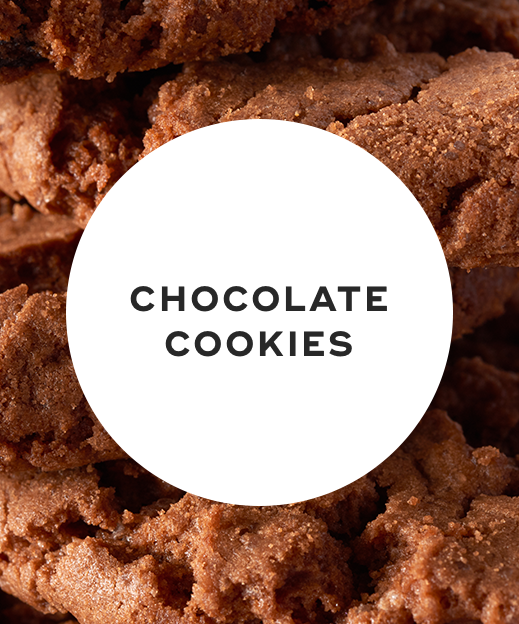 These ultra-chewy, rich chocolate cookies only contain 70 calories. 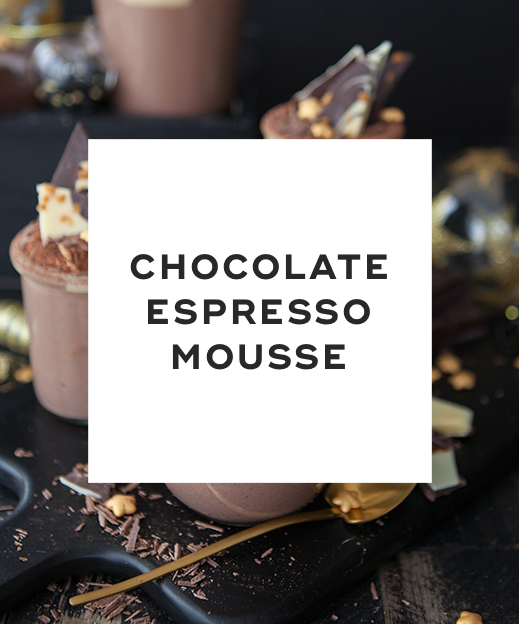 Each serving of this super delicious mousse contains 200 calories and 25 grams of carbs. Have your chocolate, and eat it, too! 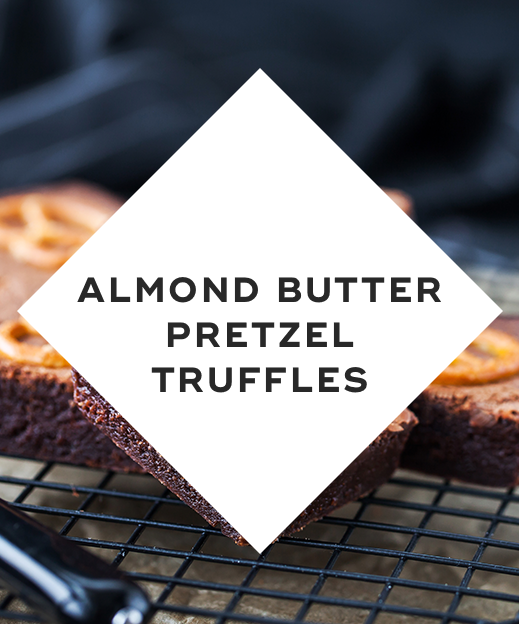 It's true -- you can have your chocolate and eat it, too! You don't have to say no to sweet treats this Valentine's Day. And you don't have to sacrifice taste, either. Try out any of the above low cal recipes that are just as yummy as their full-fat counterparts but without all the excess calories. "15 Low-Calorie Chocolate Dessert Recipes," Shape, February 5, 2015. "See It, Make It: 100-Calorie Chocolate Desserts," Eating Well, n.d.
"Sweet Treats: Light Chocolate Desserts," Fitness, n.d.